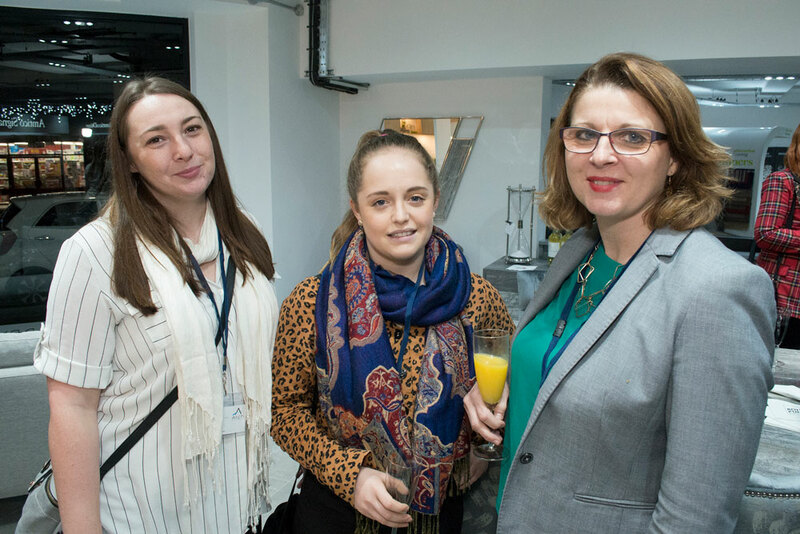 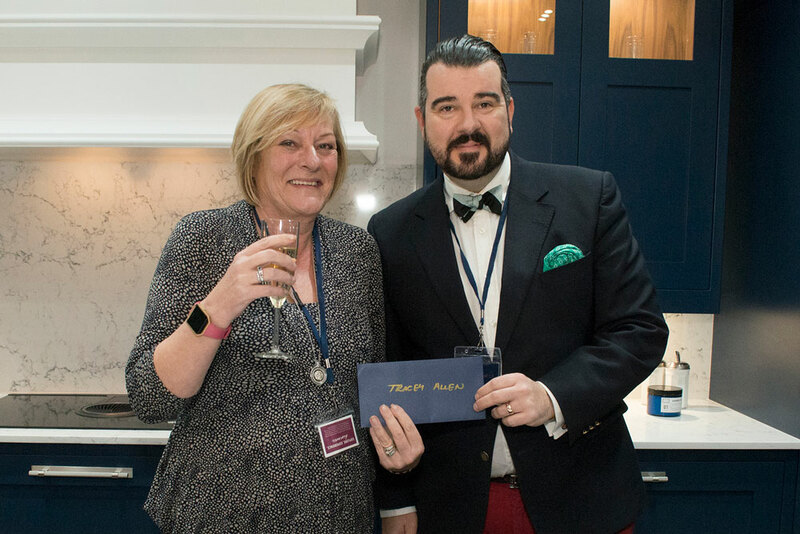 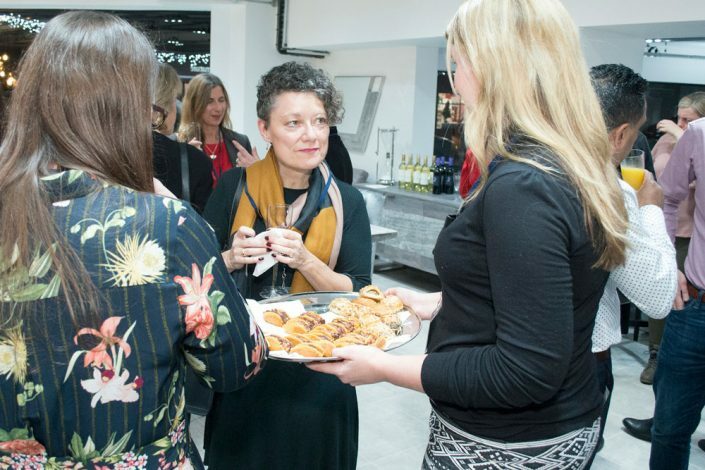 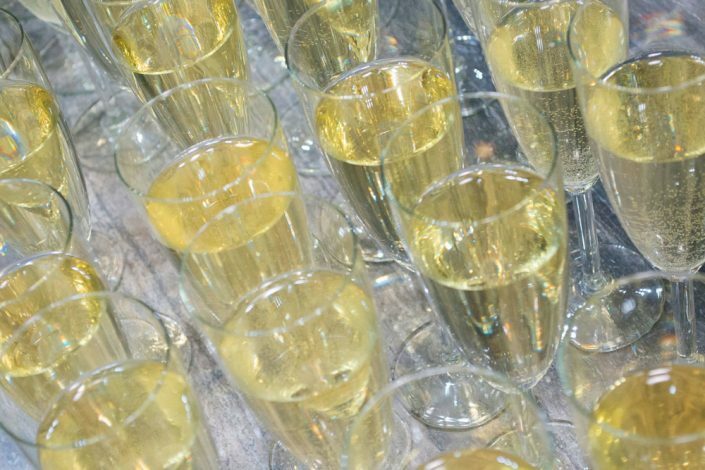 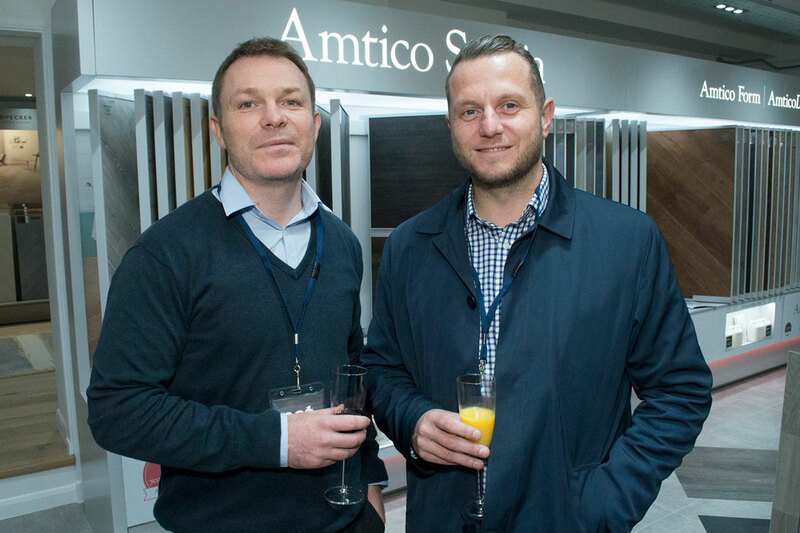 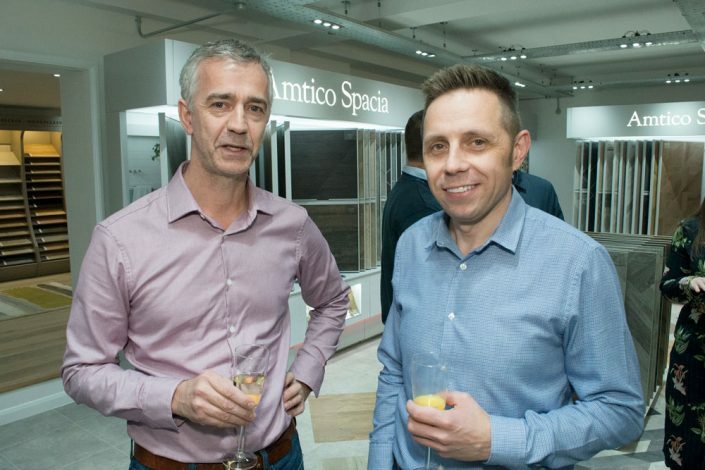 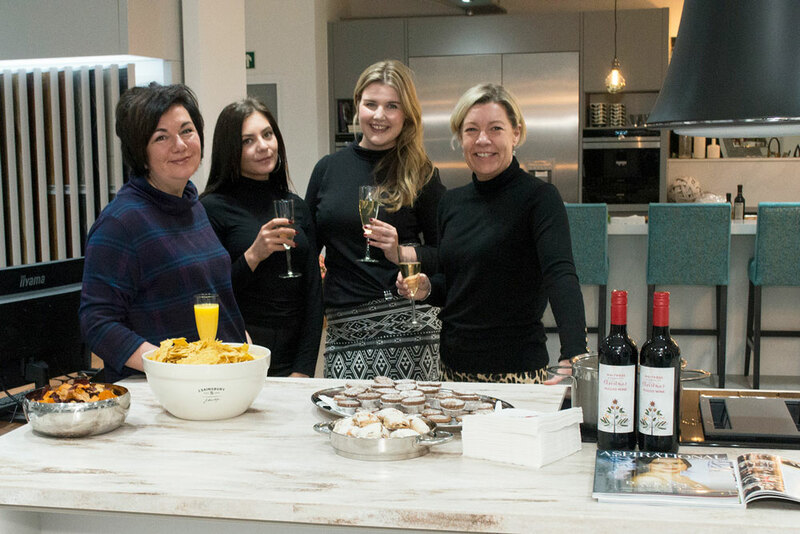 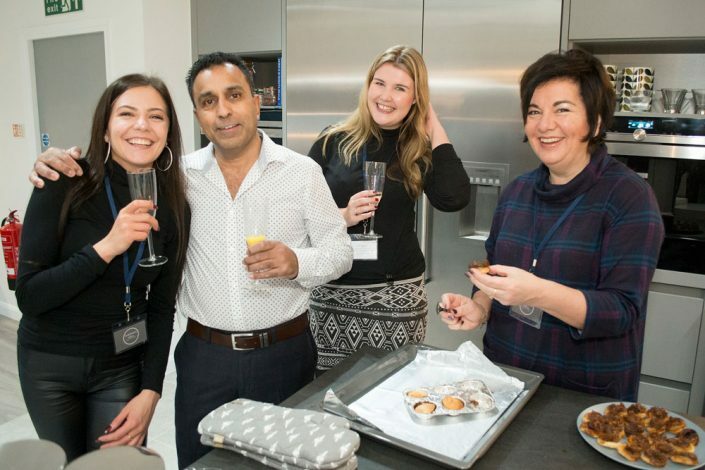 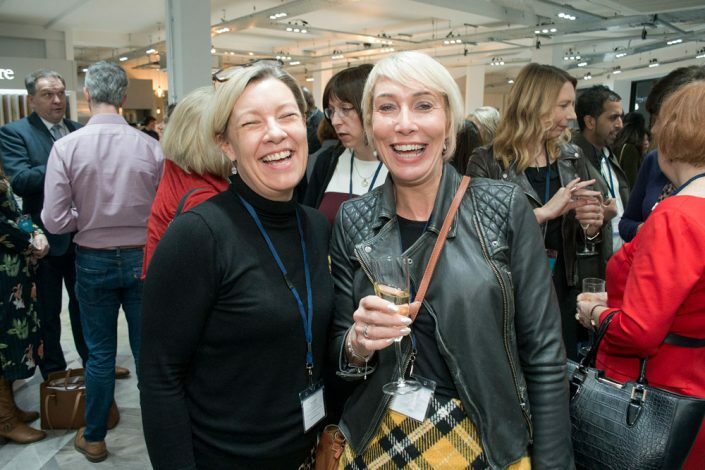 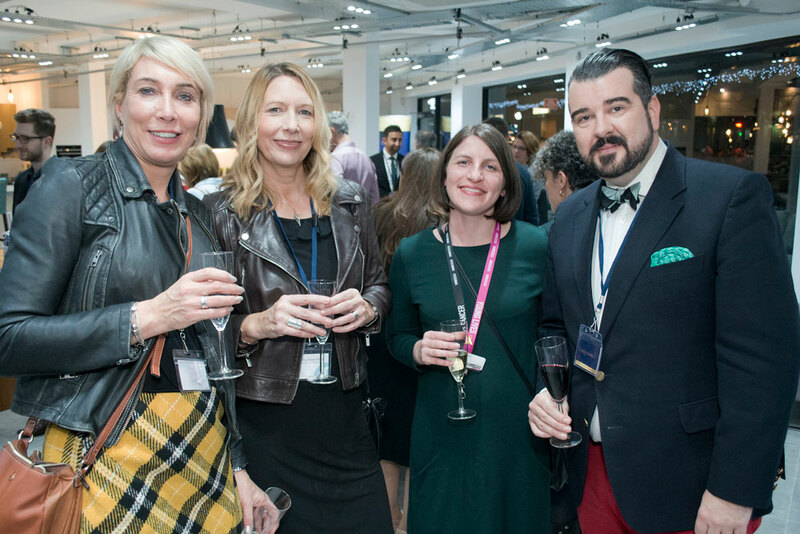 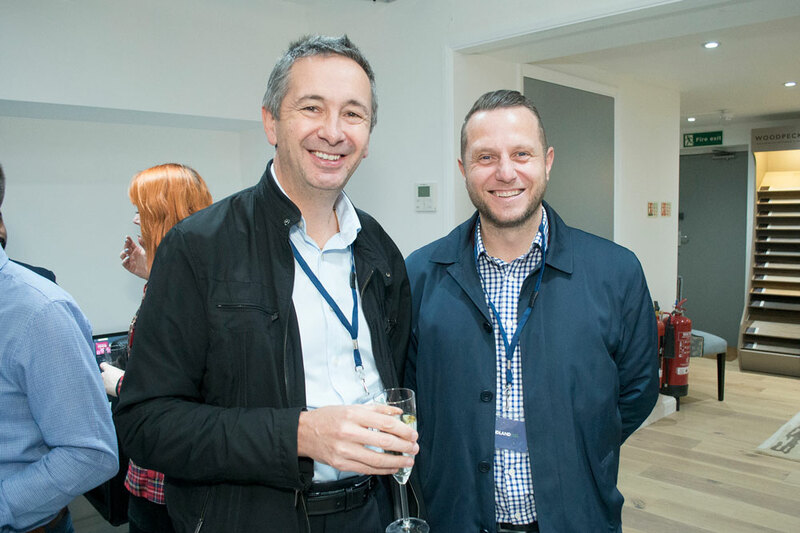 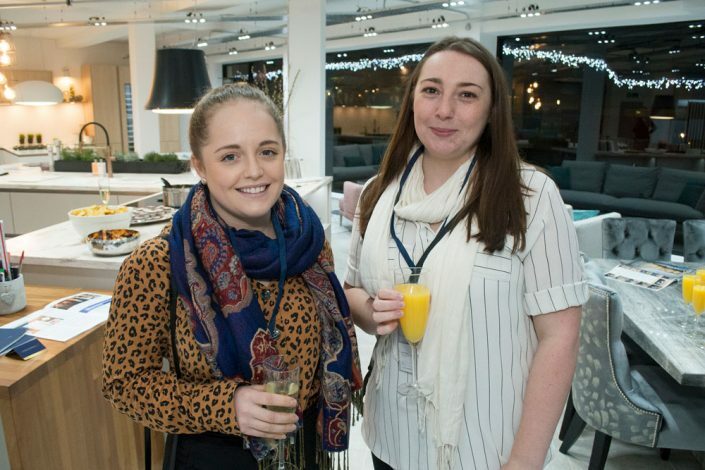 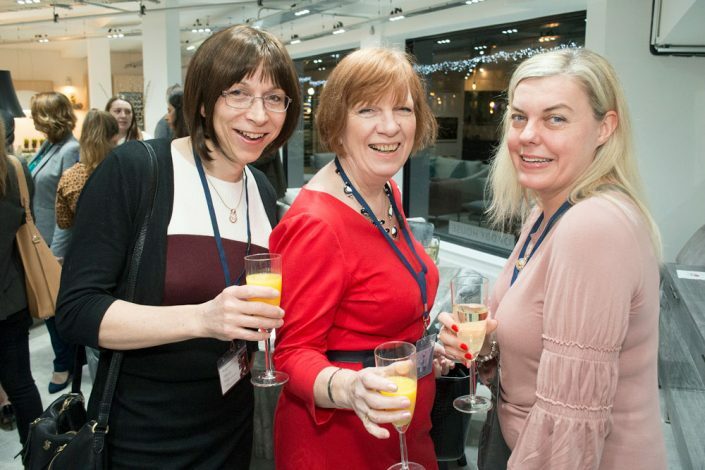 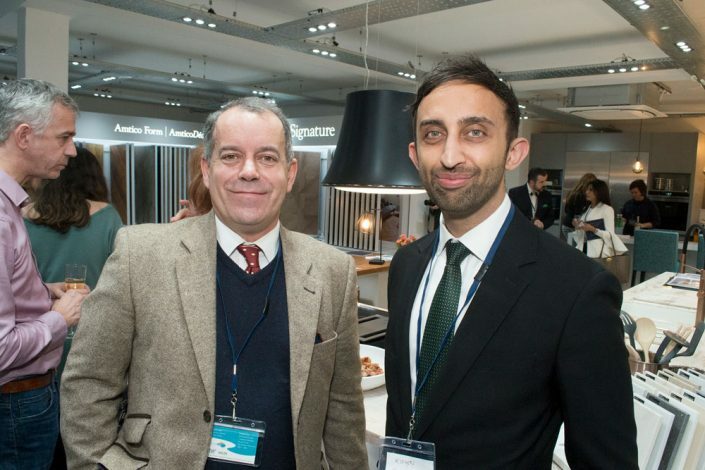 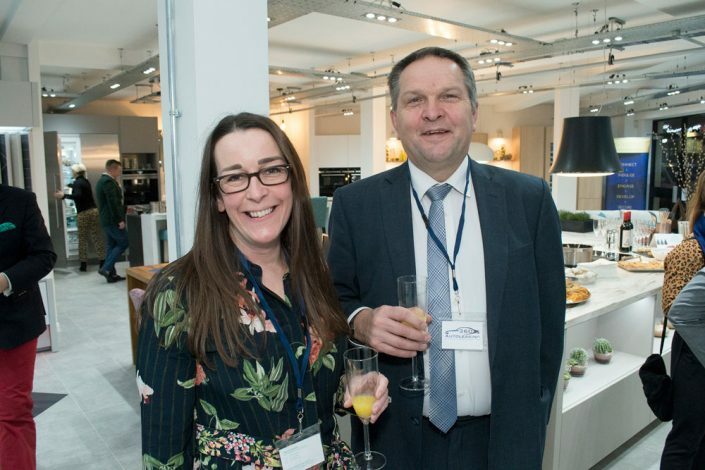 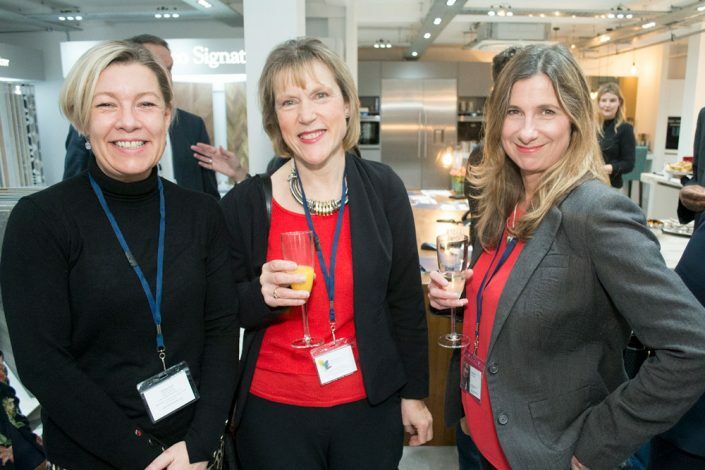 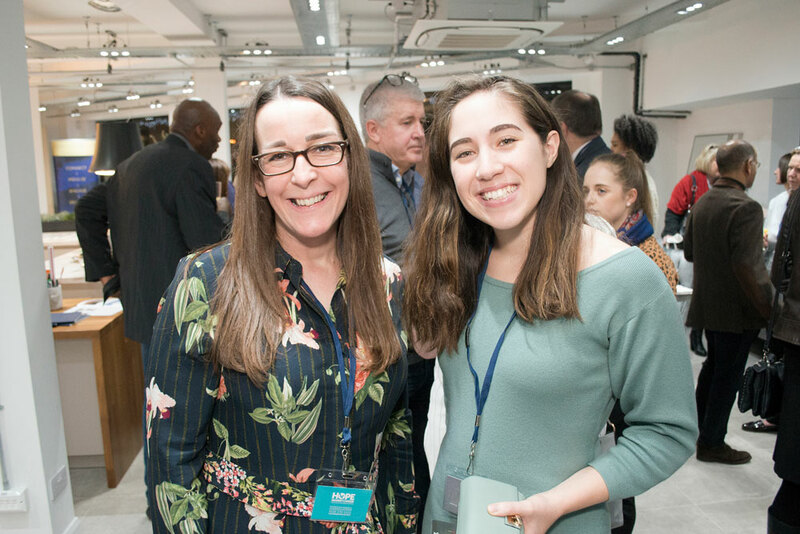 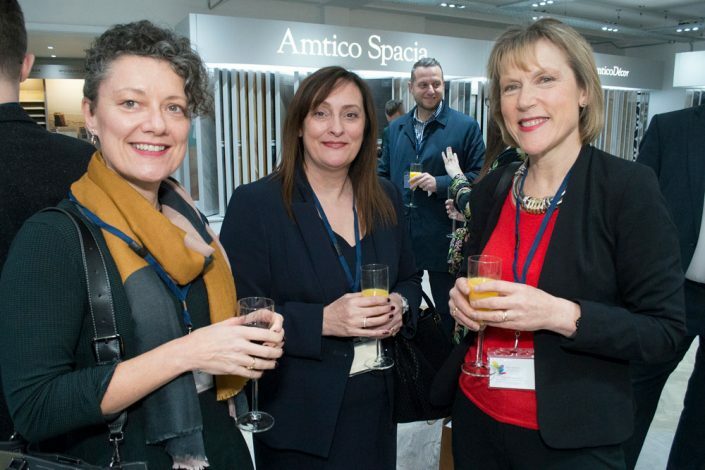 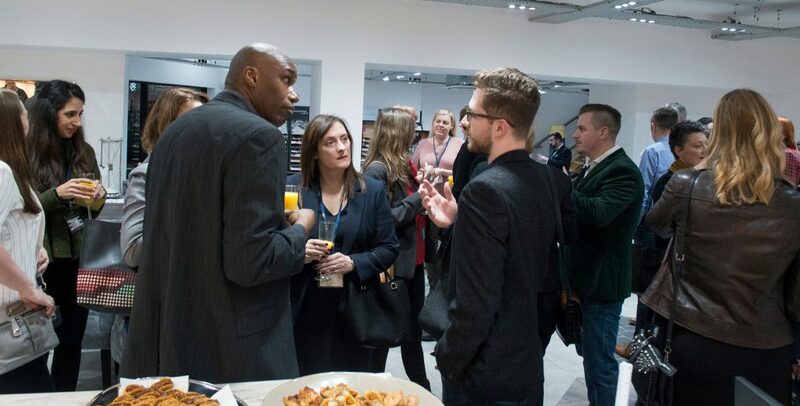 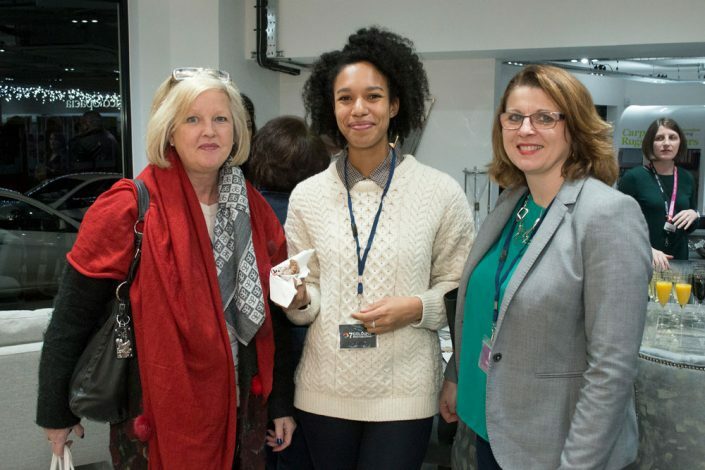 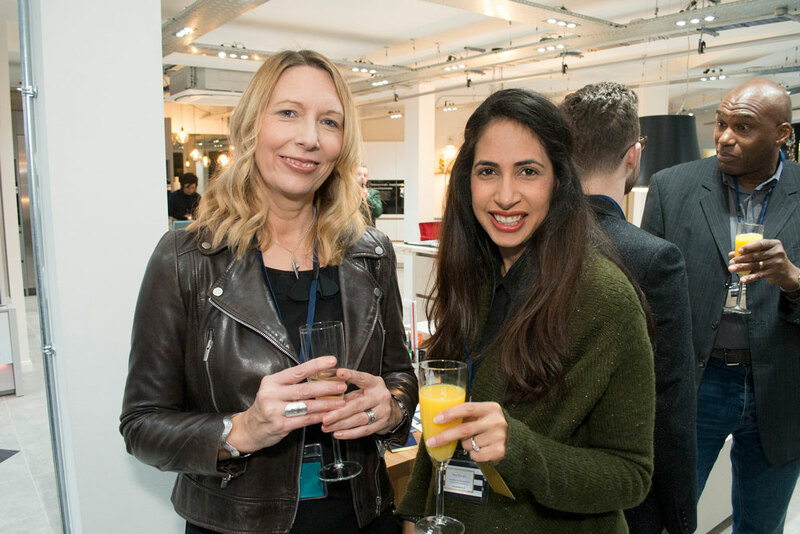 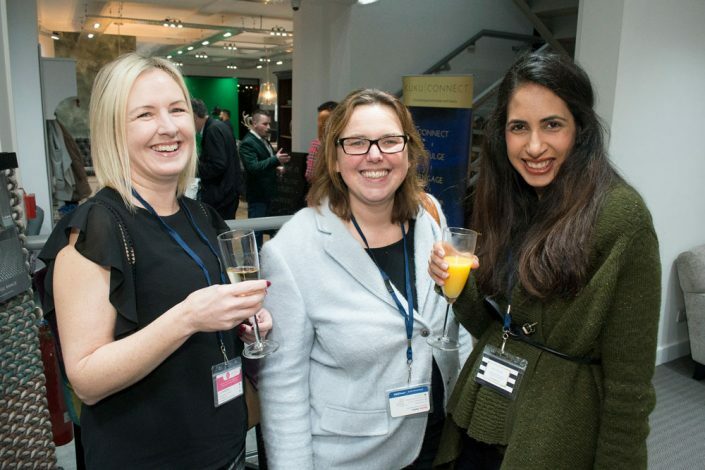 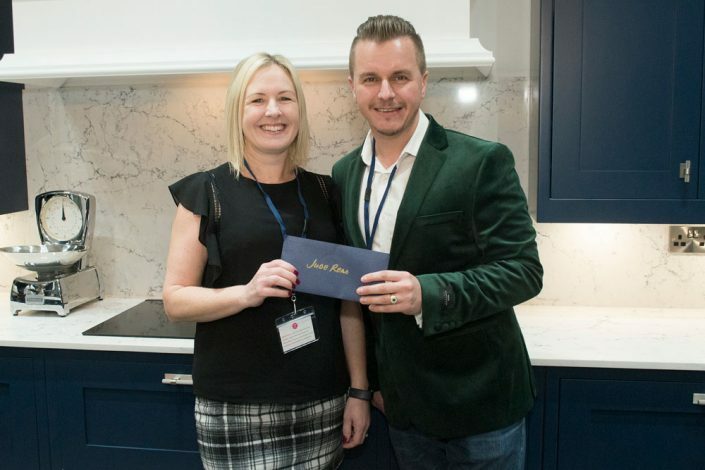 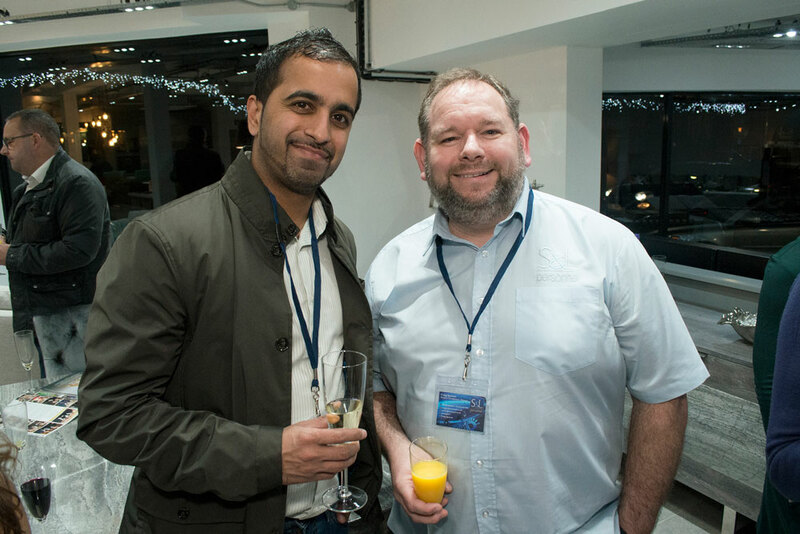 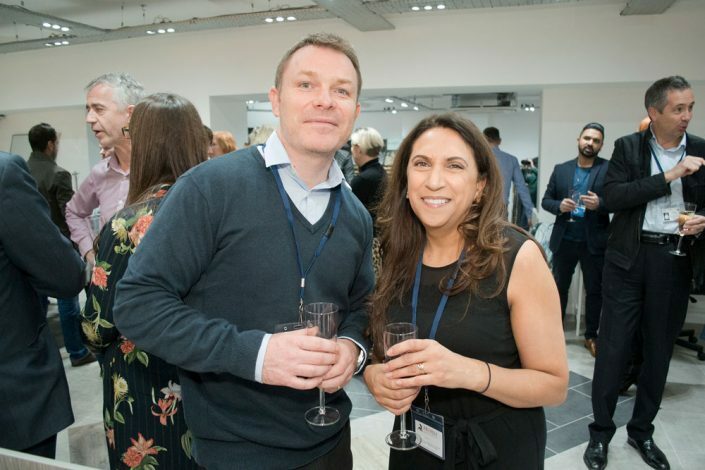 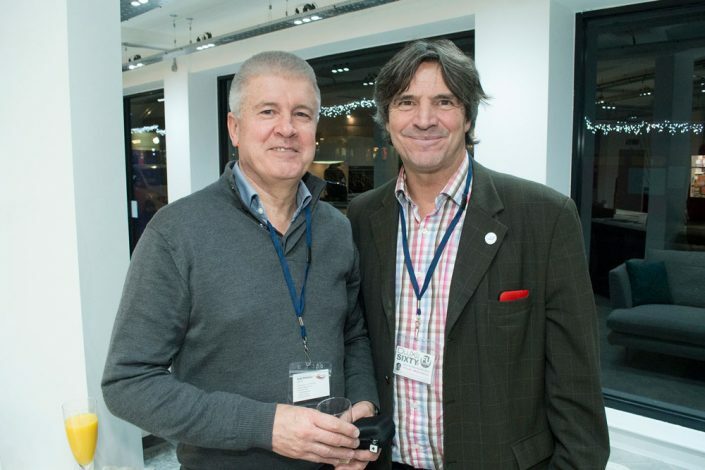 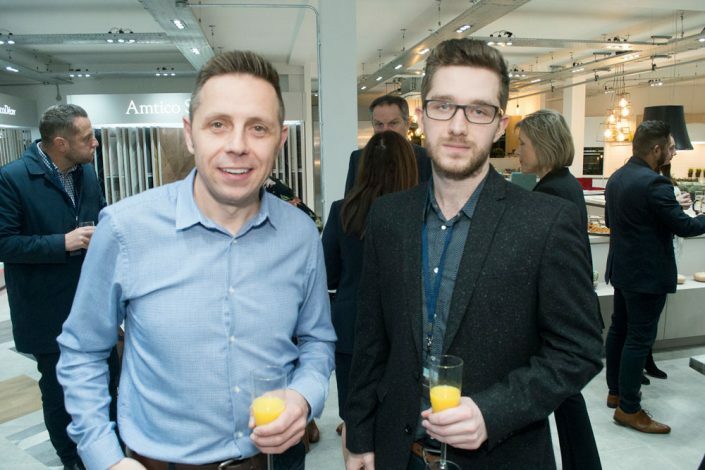 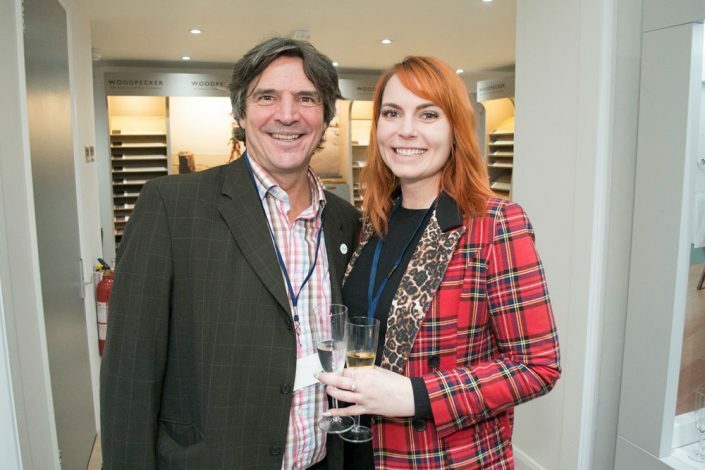 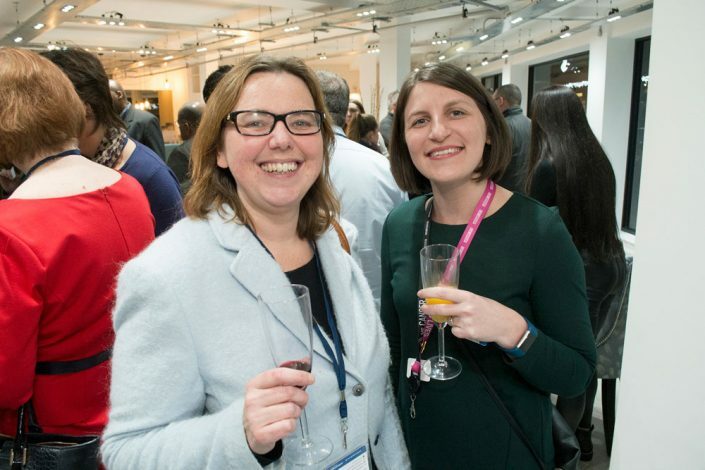 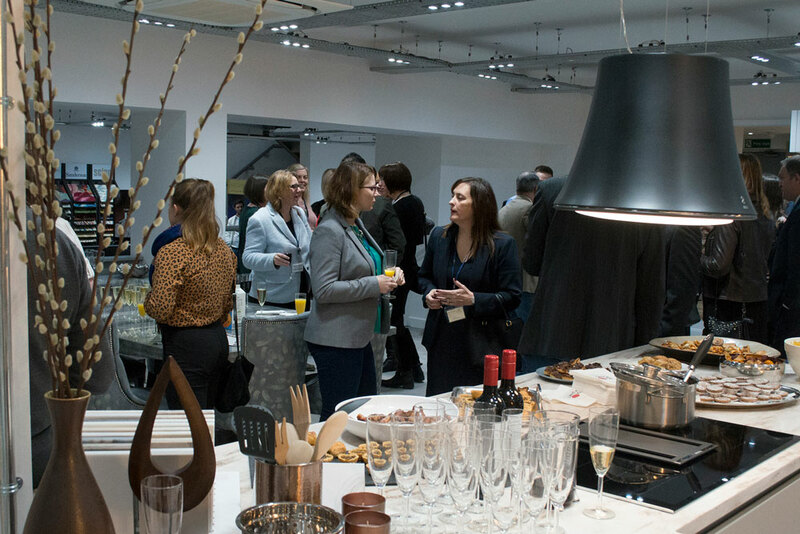 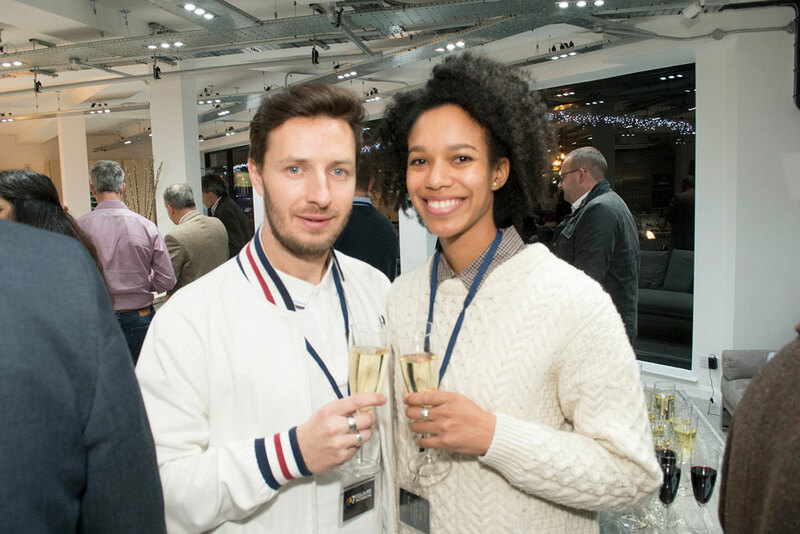 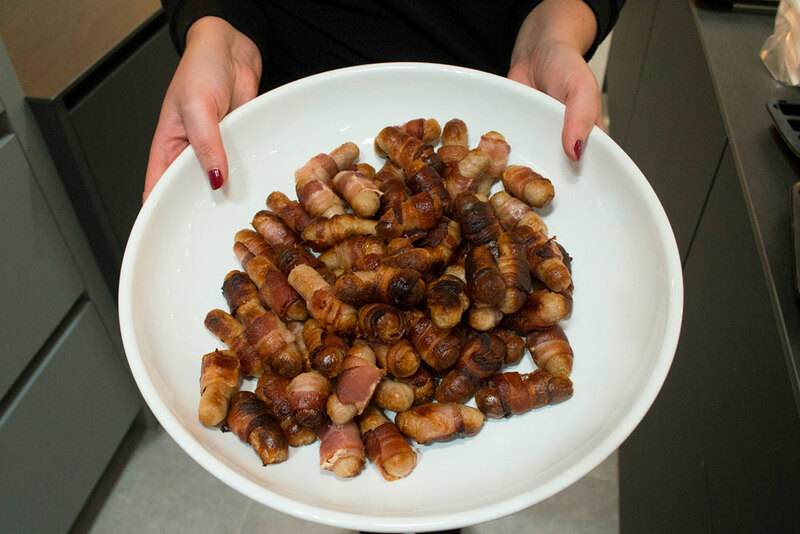 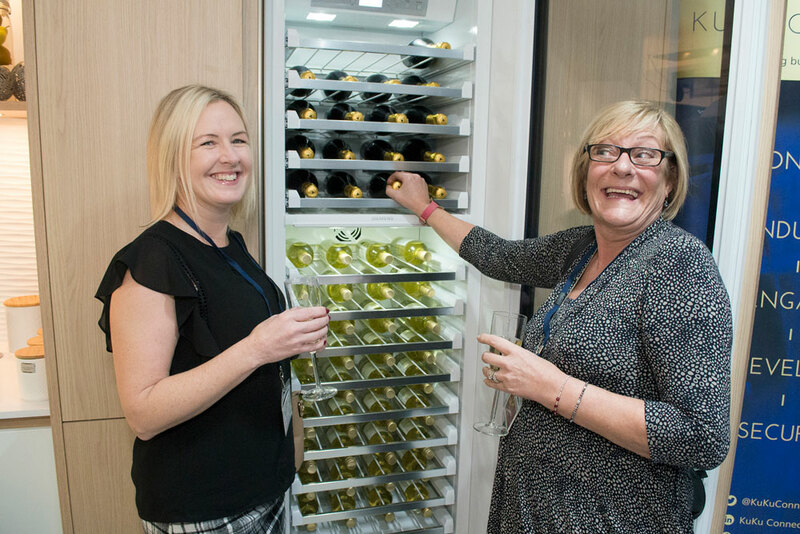 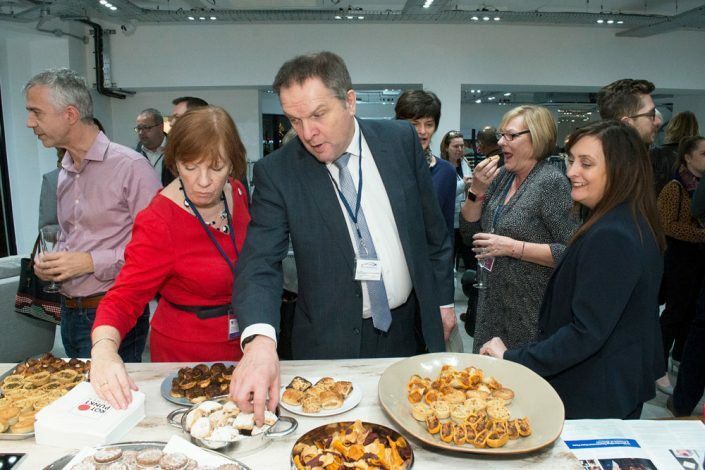 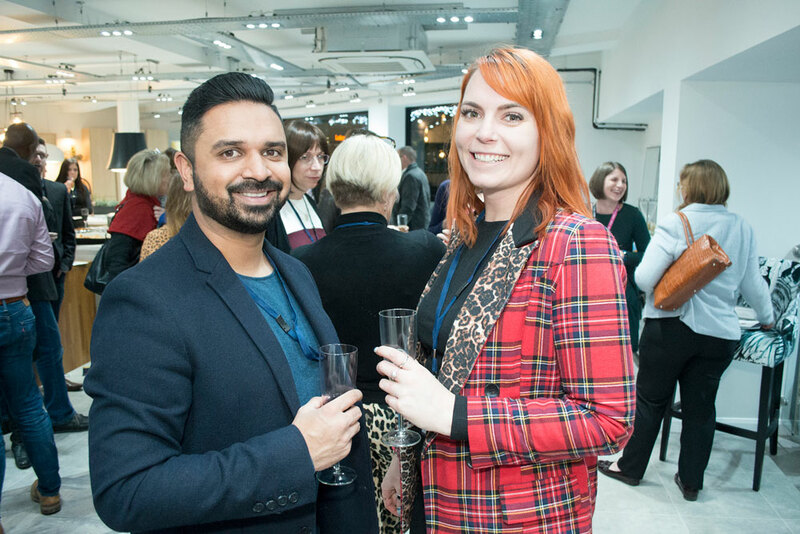 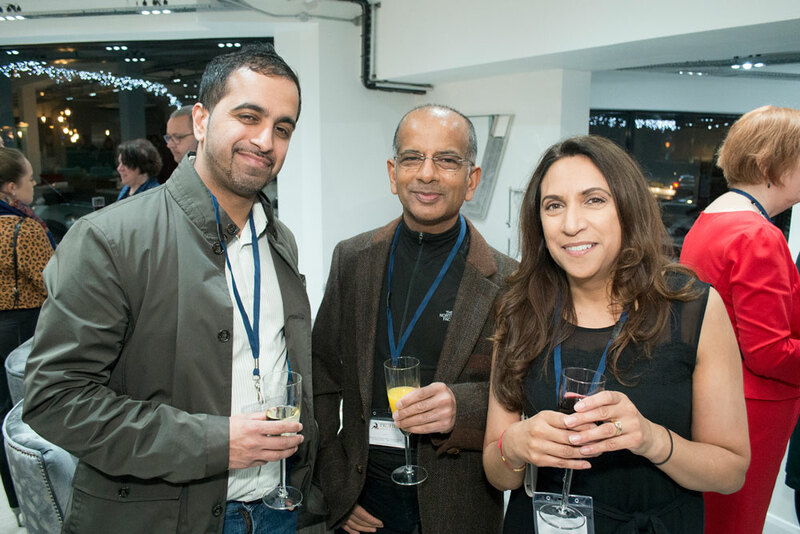 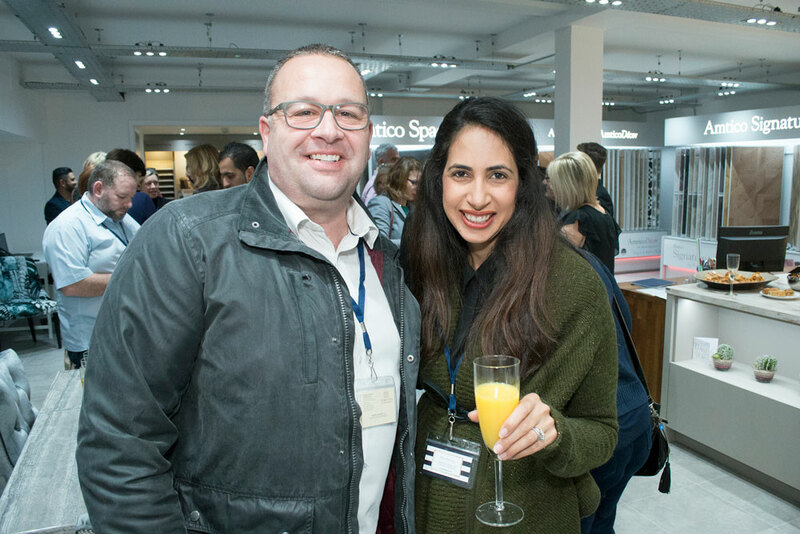 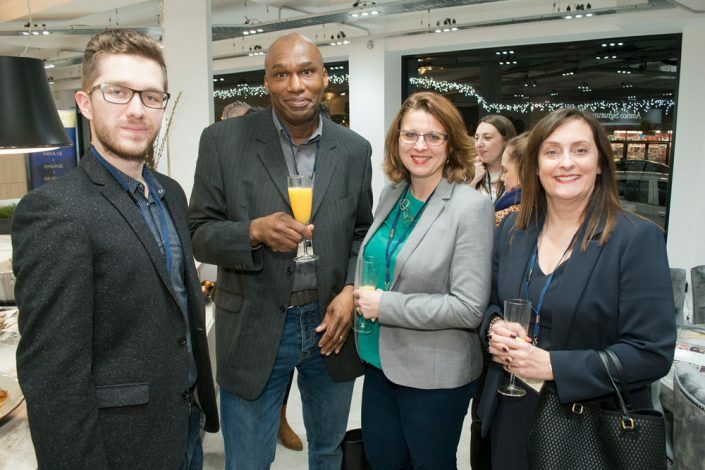 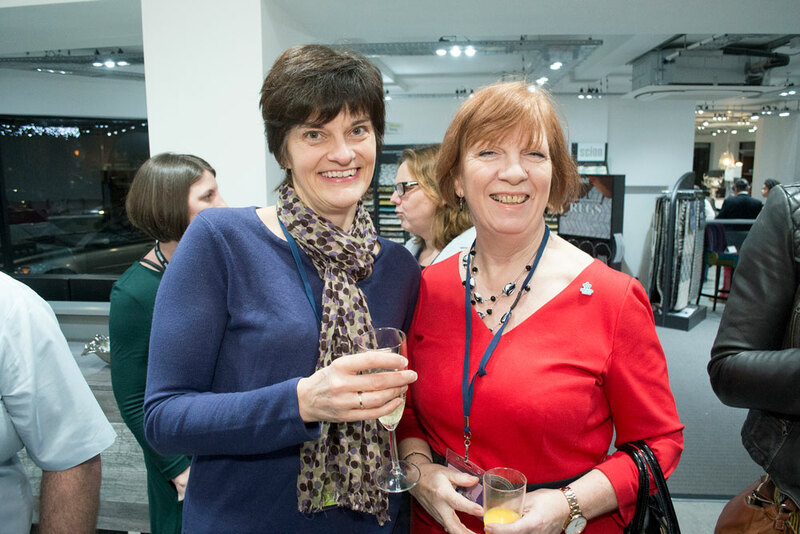 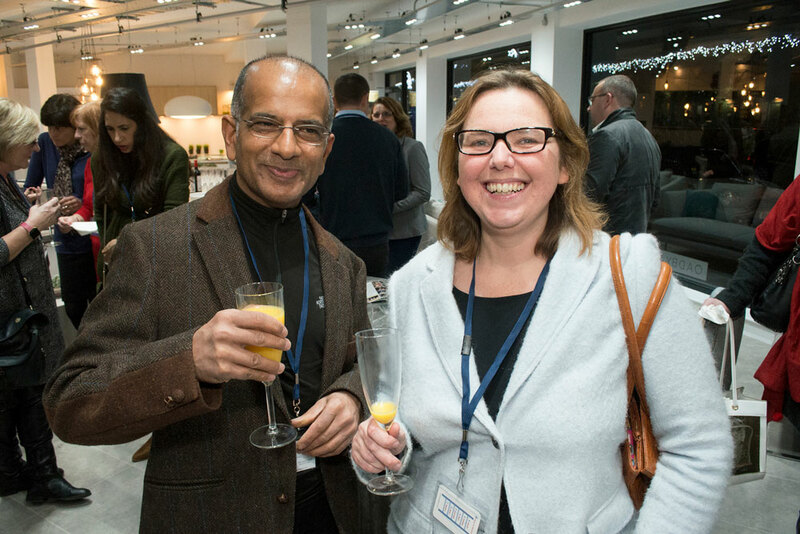 The Christmas spirit was in full swing for our December Connect Reception which was hosted by Sherwin Hall Kitchens at their brand new location Oadby House. 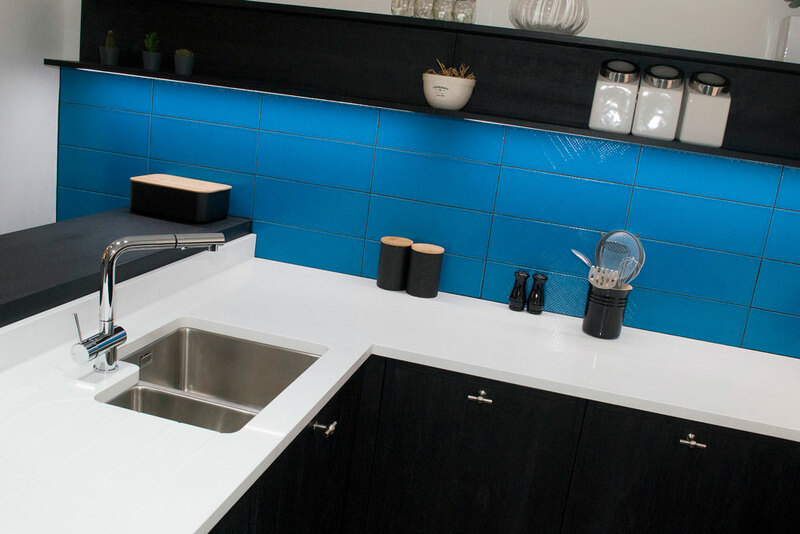 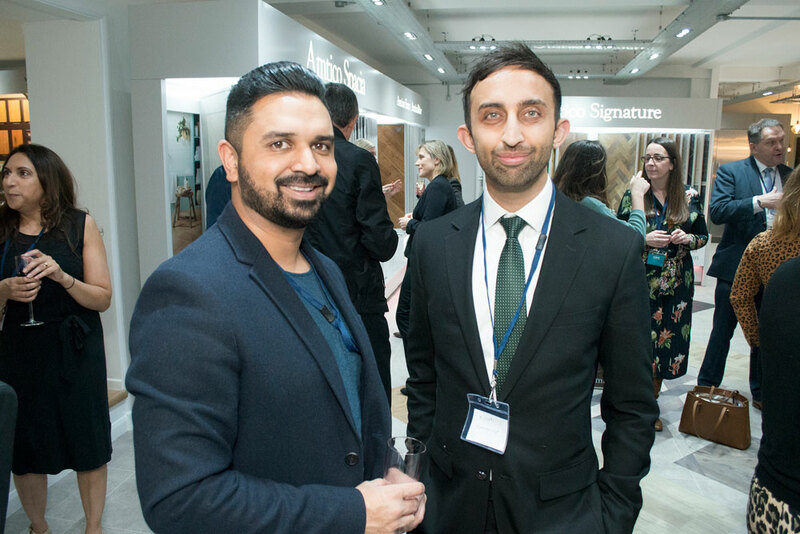 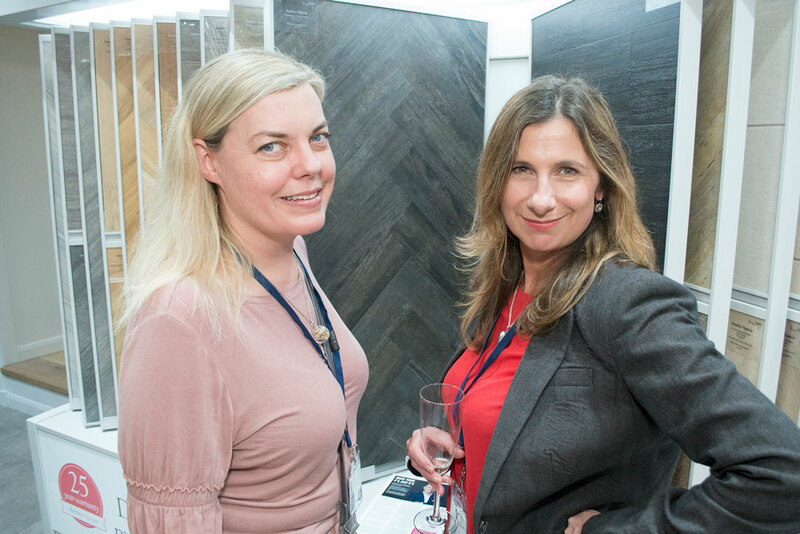 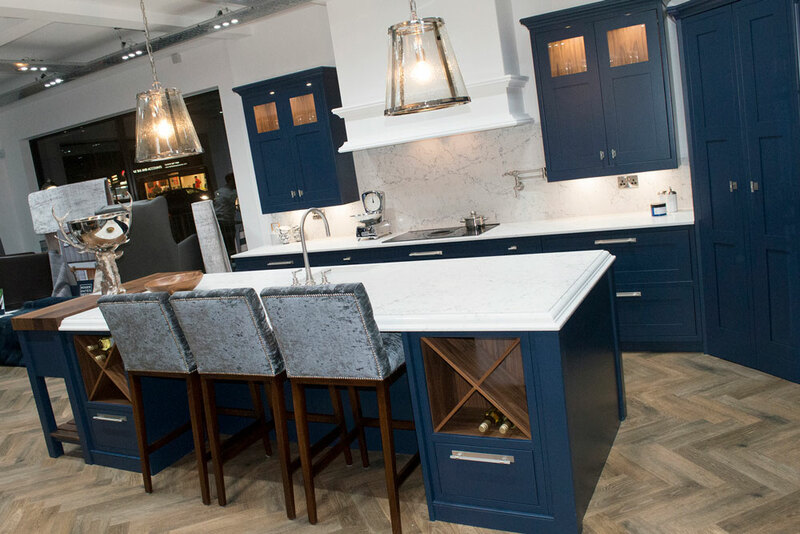 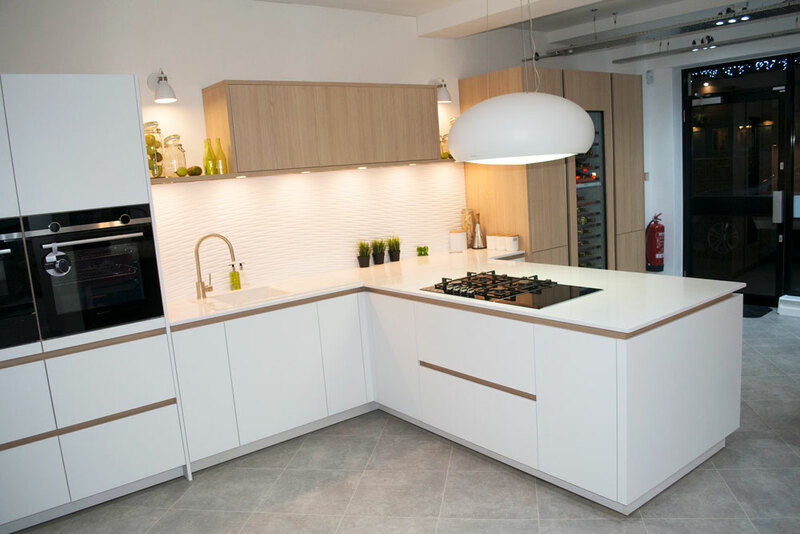 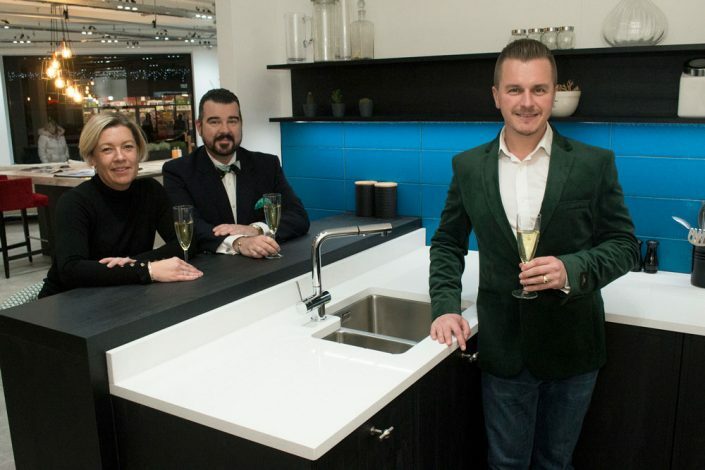 Partnering with Michael John Flooring and Maison Interiors, Oadby House offers everything from luxurious, totally bespoke kitchens through to high quality flooring and furniture. 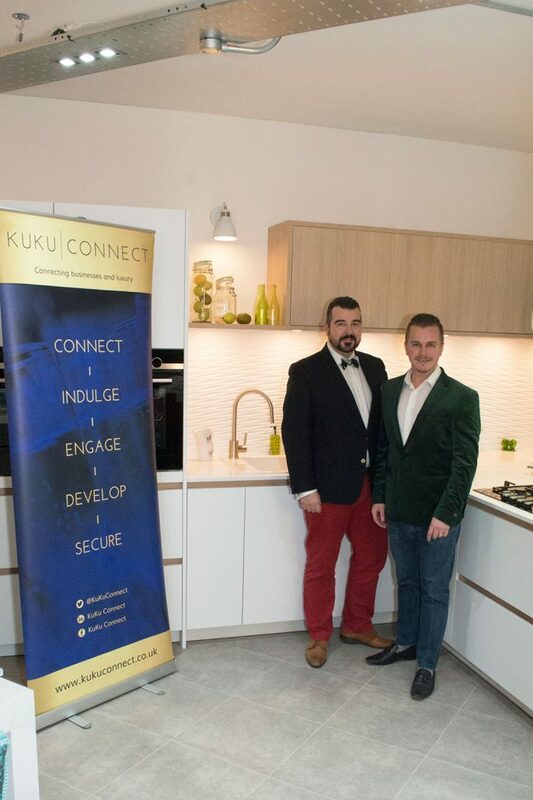 KuKu Connect members and guests were welcomed with festive fizz, mulled wine and plenty of food fresh from the ovens whilst they browsed the showroom and made new business connections as well as reinforcing existing connections in the true KuKu style – with no pitches, no presentations and no push. 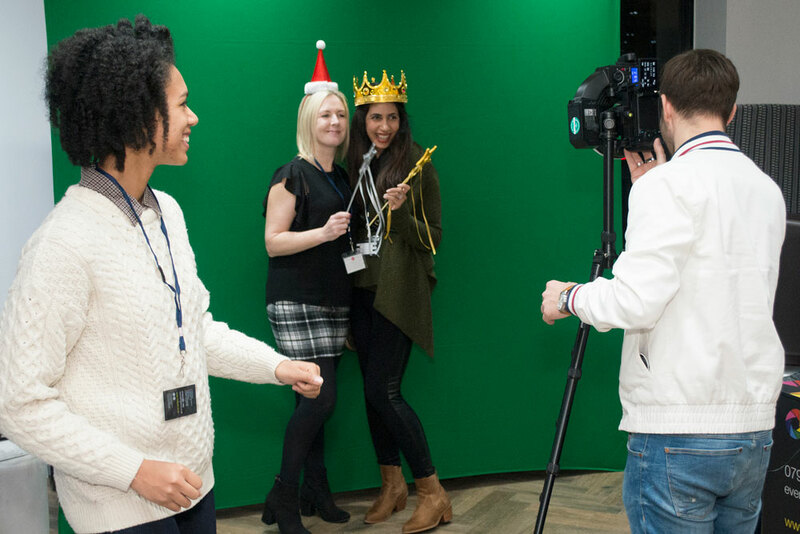 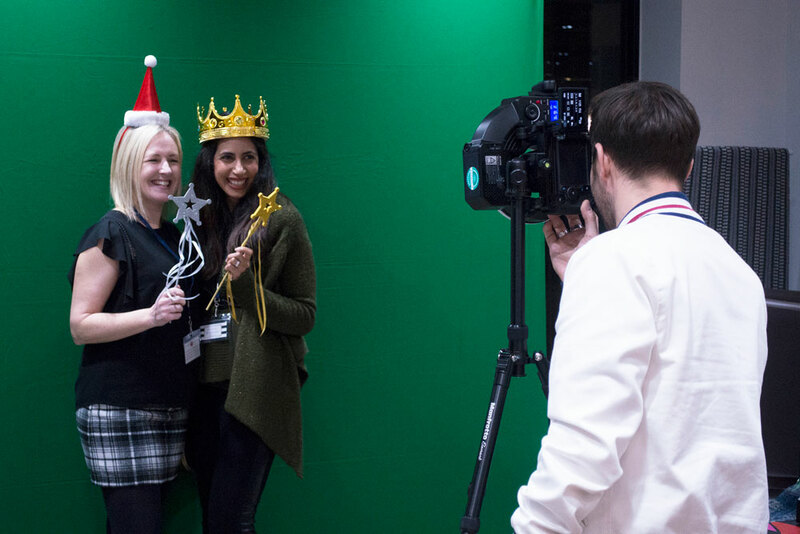 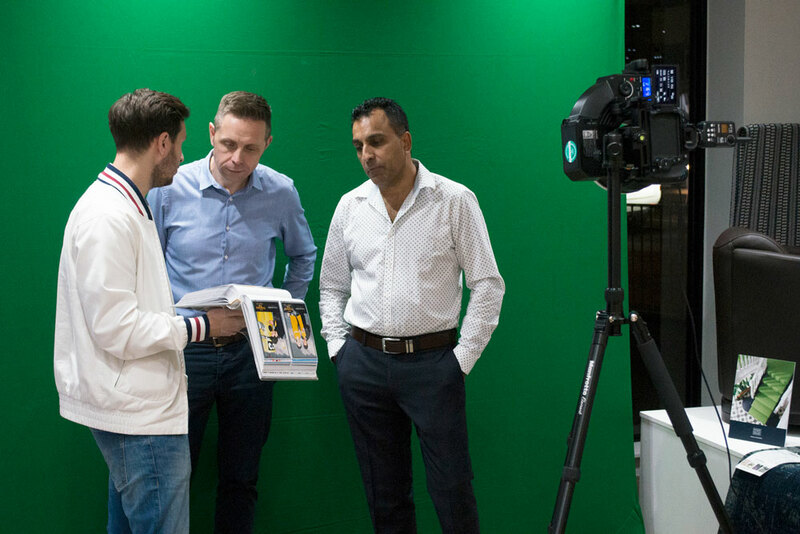 7 Colours Photobooths also joined us to capture the memories of the evening along with their props and green screen which allows guests to choose their own background and brand the photo as they like.